House in the Horseshoe built in 1772. Image courtesy of the North Carolina Office of Archives and History, Raleigh, NC. Named for its location in a horseshoe shaped bend in the Deep River, the House in the Horseshoe was built in 1772 by Phillip Alston. Alston bought 4,000 acres of land and likely enlisted the work of a Scottish contractor named McFadden to build his home. A slave owner and a prominent political figure in the area, Alston served as a colonel in the Revolutionary war. On July 29, 1781, Alston and his men were camping at the House in the Horseshoe when a larger group of Tories led by the infamous David Fanning attacked the home. During the skirmish, the Tories rolled a wagon full of burning straw against the house in an attempt to burn it down. Eventually Alston and his forces surrendered to the Tories after both sides suffered numerous casualties. Mrs. Alston negotiated the terms of her husband’s surrender to Col. Fanning. In 1790, Alston sold the house to Thomas Perkins. Eight years later Perkins sold the 2,500-acre plantation to the future Governor of North Carolina, Benjamin Williams, who served four terms (1799-1802, 1807, and 1808). An aspiring planter, Williams accumulated 103 slaves who were managed by a paid overseer and produced up to 300 acres of cotton annually. Williams’ additions to the home (a master bedroom and a kitchen) brought the value of the home to $30,000 dollars in 1803. Williams passed away at the plantation in 1814. The Moore County Historical Association purchased the House in the Horseshoe in 1954 and the state acquired the property the following year. Named a North Carolina Historical Site in 1971, the home now host reenactments and craft demonstrations. 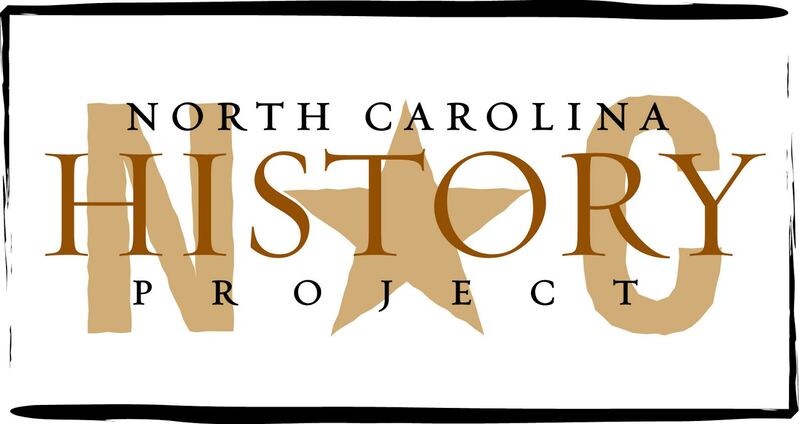 NC Cultural Resources Newsroom, “30th Annual Revolutionary War Battle Re-enactment Planned at House in the Horseshoe State Historic Site” http://news.ncdcr.gov/2009/07/21/30th-annual-revolutionary-war-battle-re-enactment-planned-at-house-in-the-horseshoe-state-historic-site/ (accessed May 12, 2010); North Carolina Historic Sites, “House in the Horseshoe: Overview” http://www.nchistoricsites.org/horsesho/main.htm (accessed May 12, 2010); William Powell ed., Encyclopedia of North Carolina (Chapel Hill, 2006).